Around show-times, service priority is given to 'today’s performance' sales and pre-paid collections. 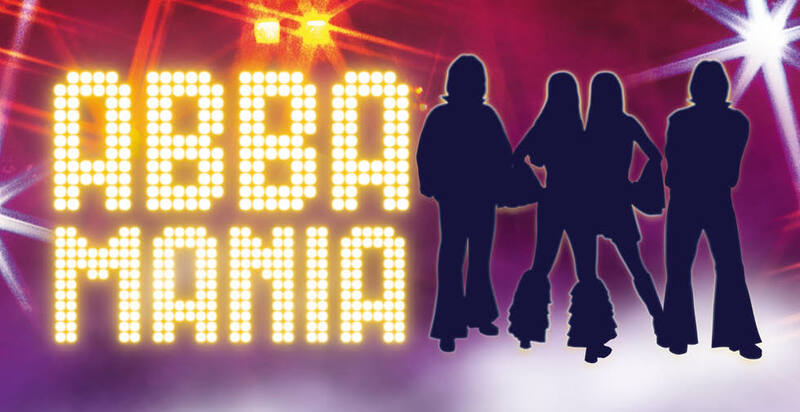 Where possible, please try to make any advance bookings before 18.00, in order to avoid queues. Bars open one hour before performance begins. The Piano Bar opens 90 minutes before the show where you can indulge with cocktails and champagne by the glass. 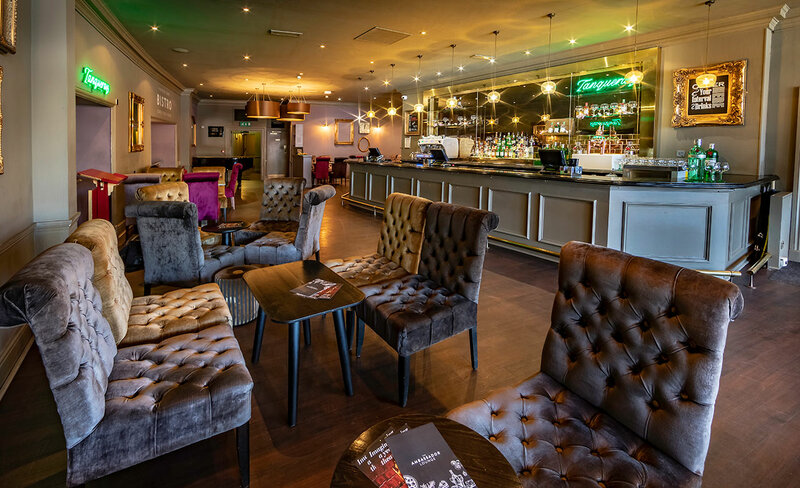 Hospitality suites available for private hire on 0117 302 3310. 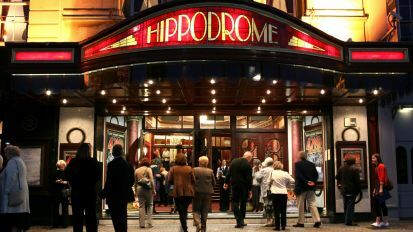 The Bristol Hippodrome, the city’s very own West End theatre, opened its doors on 16 December 1912 when the curtain rose for the first time on what was generally agreed to be Oswald Stoll’s most magnificent provincial theatre. It is a superb example of the grand architecture of the late Victorian era and is one of the masterpieces of design by Frank Matcham, the most eminent theatre architect of his time. 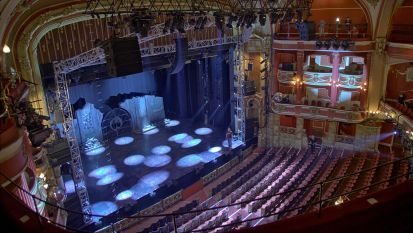 Towards the beginning of the century, the theatre staged a variety of acts as a Music Hall. 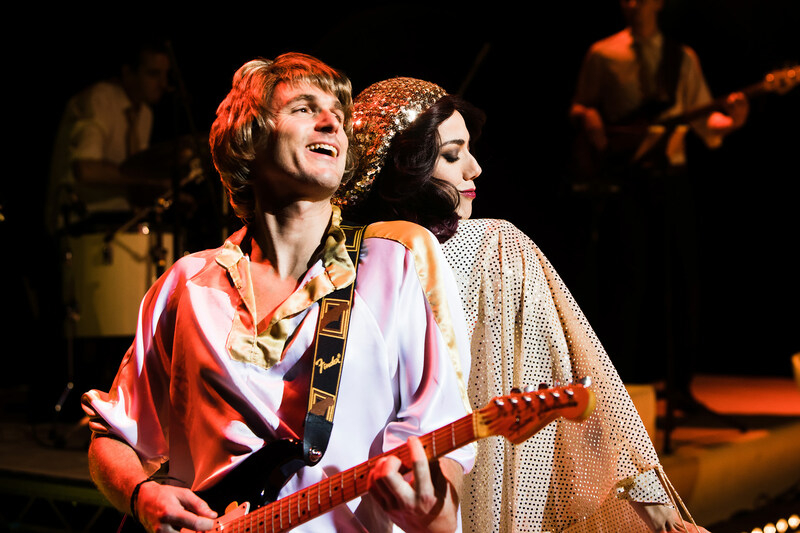 Since then, and due to the fact that it has one of the largest theatre stages in Britain, The Bristol Hippodrome has established itself on the touring circuit for all major musical productions, thus becoming known as Bristol’s West End Theatre.